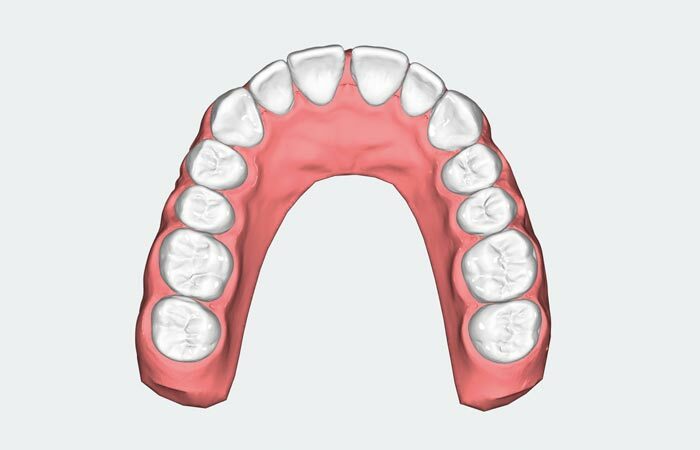 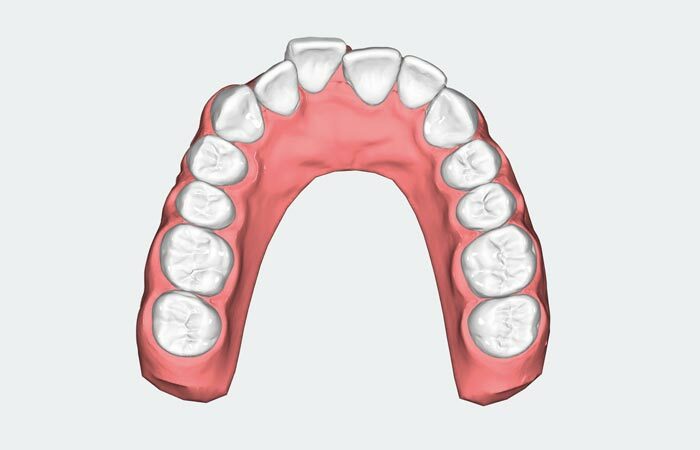 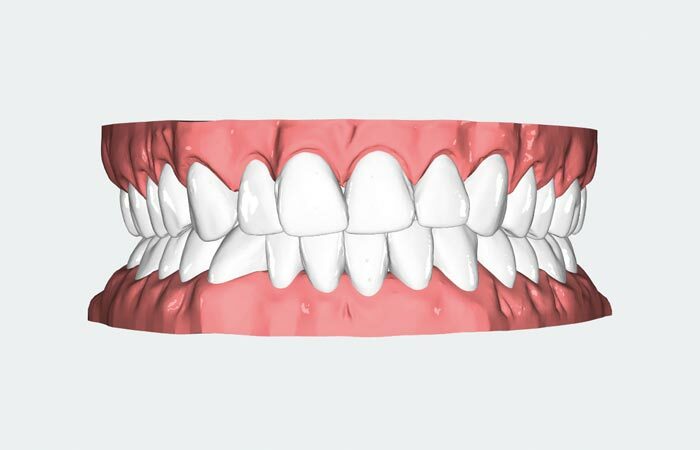 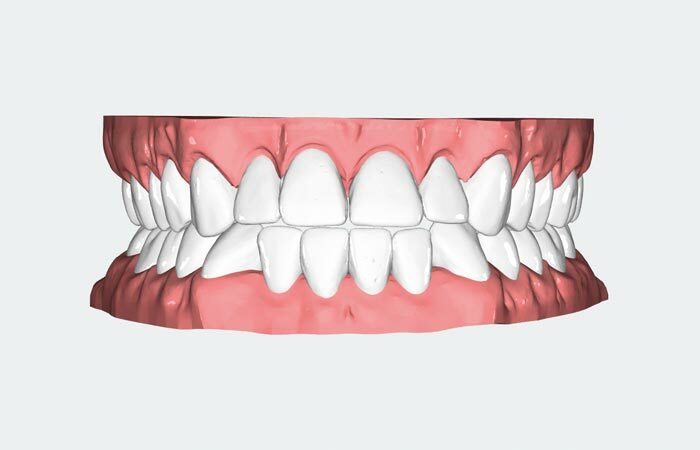 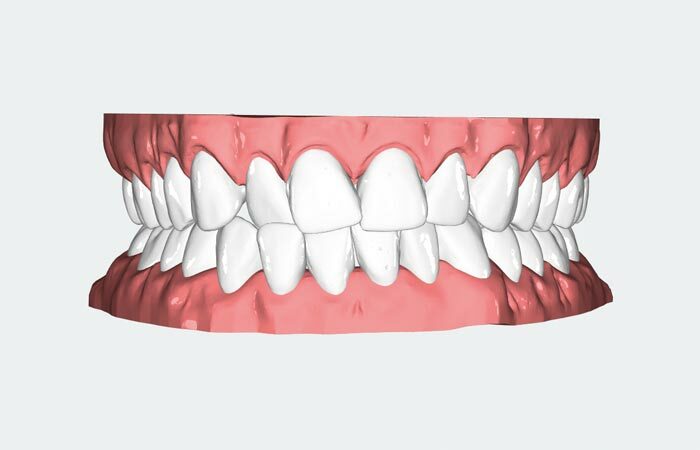 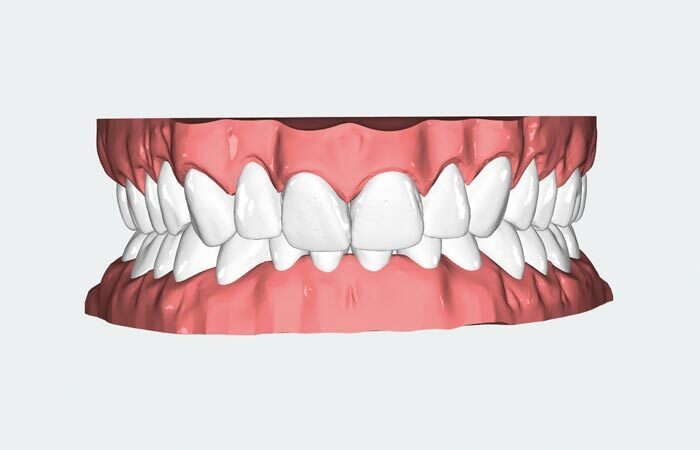 Irrespective of cases involving overjet, anterior crossbite or overbite, ESSENTIAL is the right solution for the quick and effective treatment of a wide range of malocclusion cases. 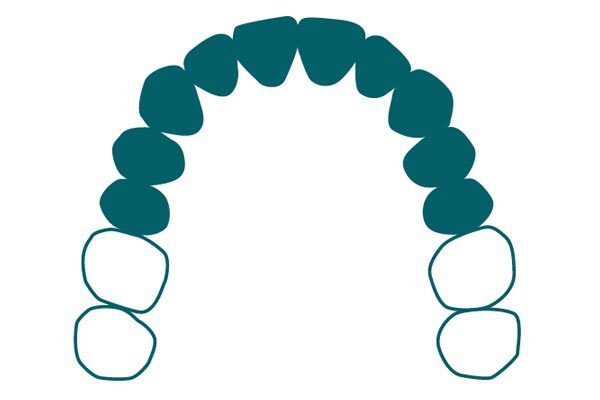 This versatile CA® CLEAR ALIGNER version is well suited for treatment in the region of the anterior teeth and premolars. 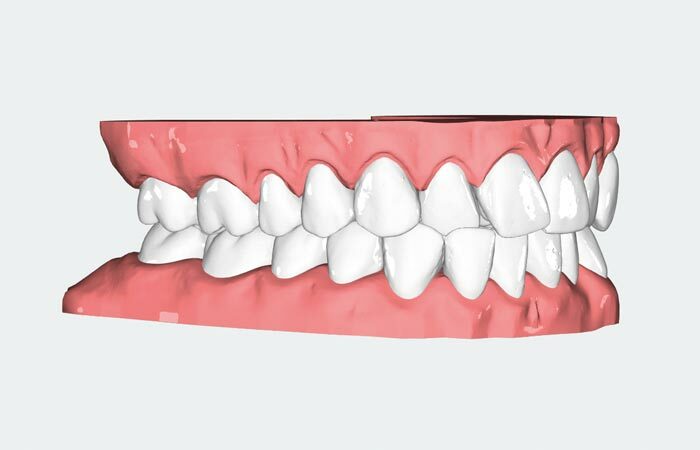 ESSENTIAL is an upgraded treatment solution that focuses not only on the anterior region but also facilitates a correction of the premolars. 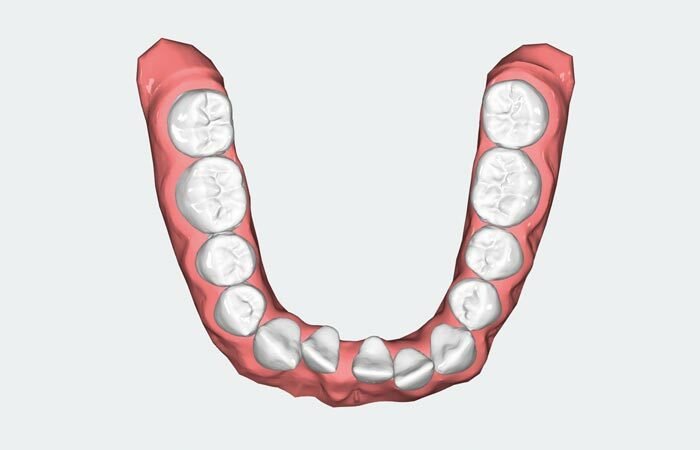 ESSENTIAL is suited for treating moderate cases of dentoalveolar discrepancies in up to 10 steps. 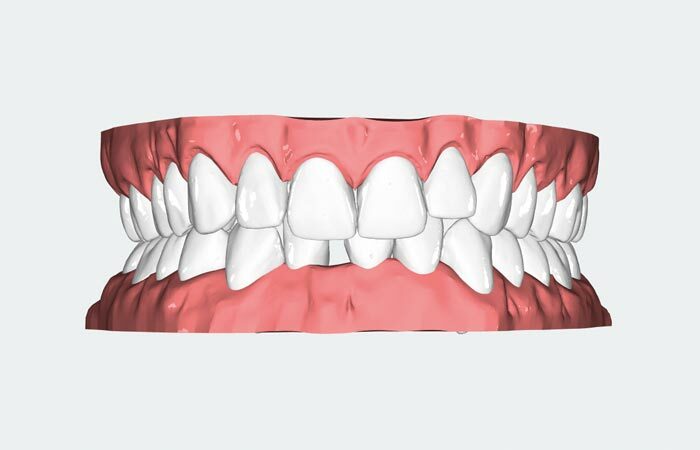 The maximum possible tooth movement is 4 mm – successful results can be achieved after around six months. 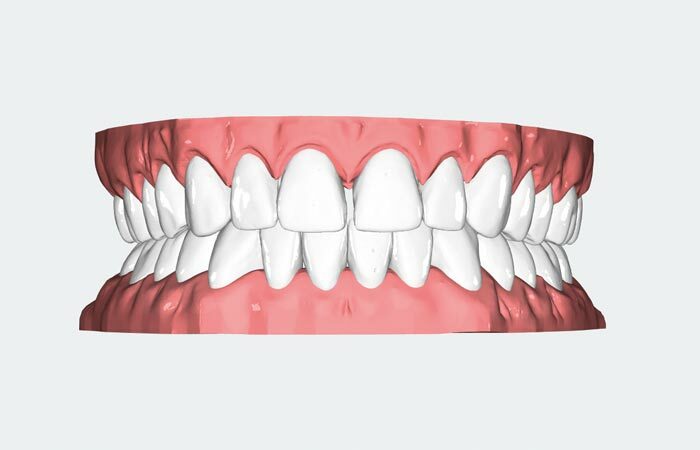 This CA® CLEAR ALIGNER version is well suited for treating all common cases of malocclusion of the anterior teeth and premolars.